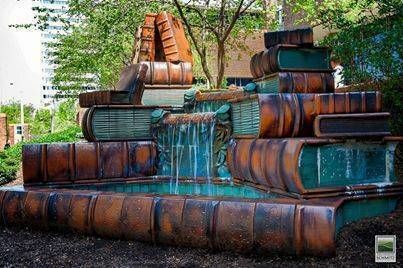 What book lover wouldn’t want this book fountain? This photo was shared with me by some readers. It is the fountain outside the Cincinnati Public Library. Thanks for the photo! 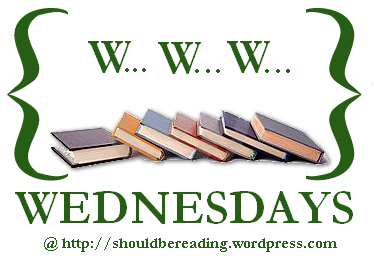 Do you have a book related finding you want to share on Sitting on the Stacks? Submit the request here.